I've been an audio nut for the last 15 years and have always designed and built (or in the case of the A75 mostly just built) my own equipment, and latterly equipment for friends. After leaving university I worked for a smallish pro-audio company for three years designing microphone amplifiers, compressors, parametric equalisers etc. for recording studios before moving into telecommunications. I now just have audio as a hobby again and design effects units for a couple of bands I know ...as well as the amplifiers, speakers etc... There are lots of DIY designs out there so why did I pick the A75 to build? 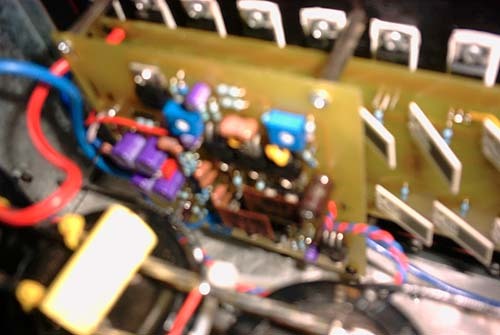 Its not my first DIY amplifier. 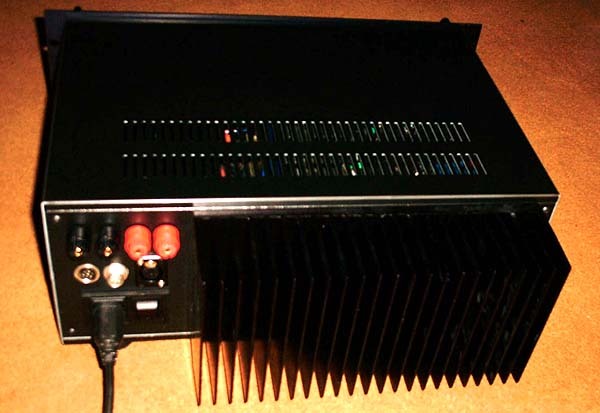 The first 'real' amplifier I made was a design from a French magazine. This used an interesting National Semiconductor op-amp that could take +/- 35V rails but was never the less a small (current) signal device. It differed from the ones I have found in current catalogues because it also had a reasonable slew rate. This drove a single ended output stage, CFP, and the constant current source made from a parallel pair of LM317HVK high voltage voltage regulators in a novel configuration. 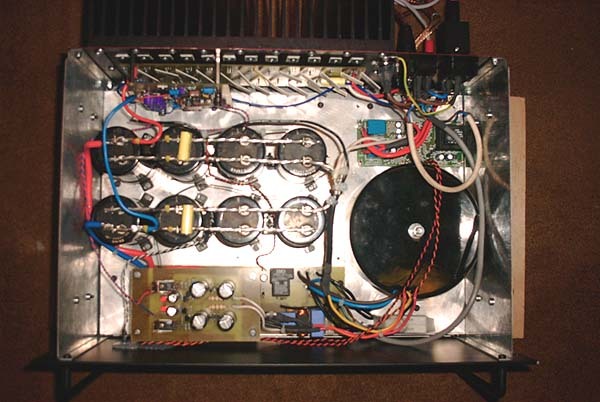 This amp is great – as far as it goes. If you have speakers that are an easy 8 ohm load without too many dips and have good efficiency ( >90dB/1W/1m) then their 30W power limit can be realised and they sound great. However if you have a difficult load, inefficient speakers and life is loud then they may not be your best choice - bring on the A75.